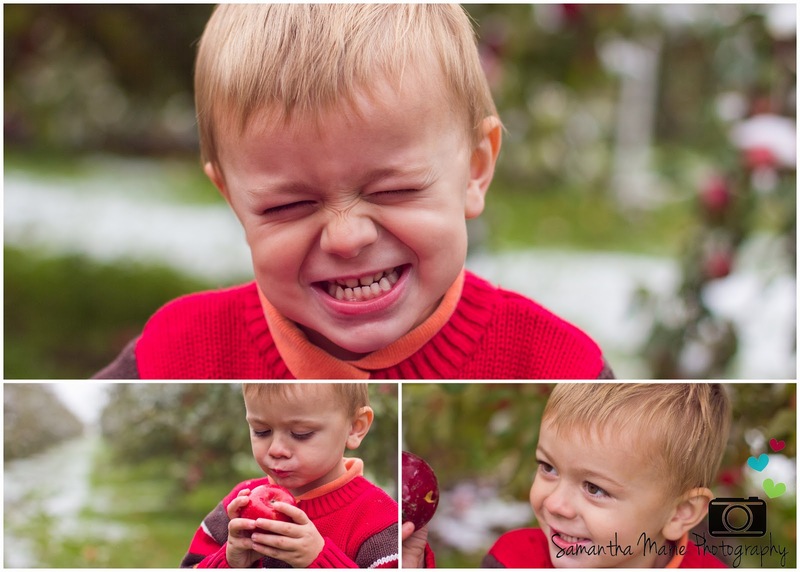 sometimes i have a stroke of genius for session ideas. 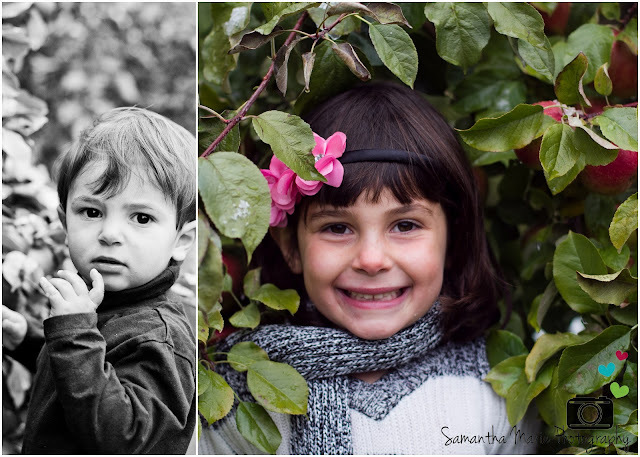 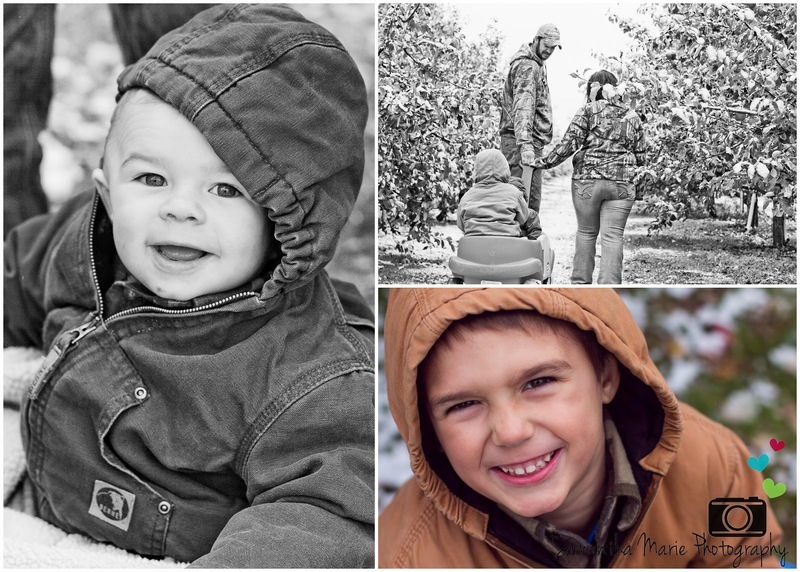 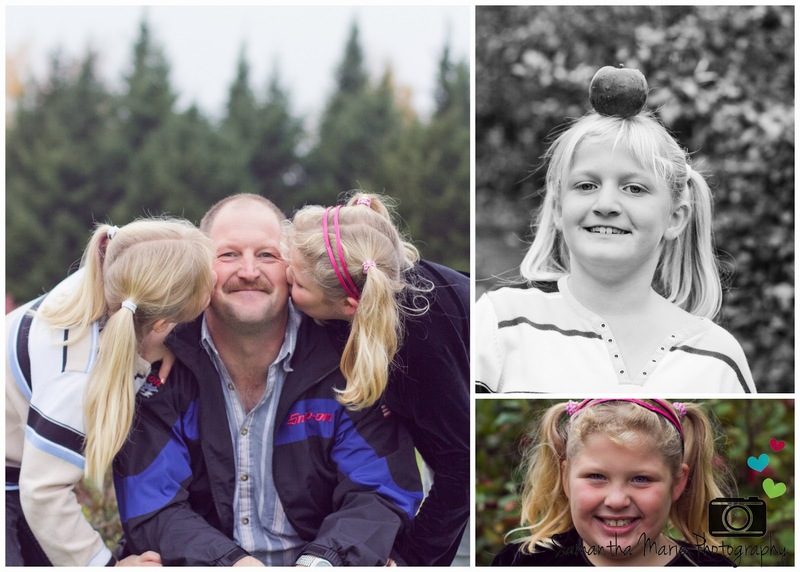 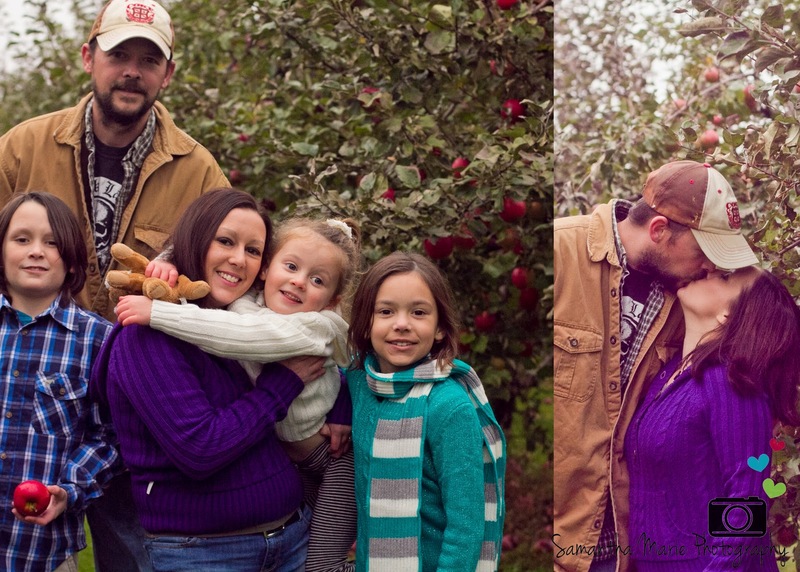 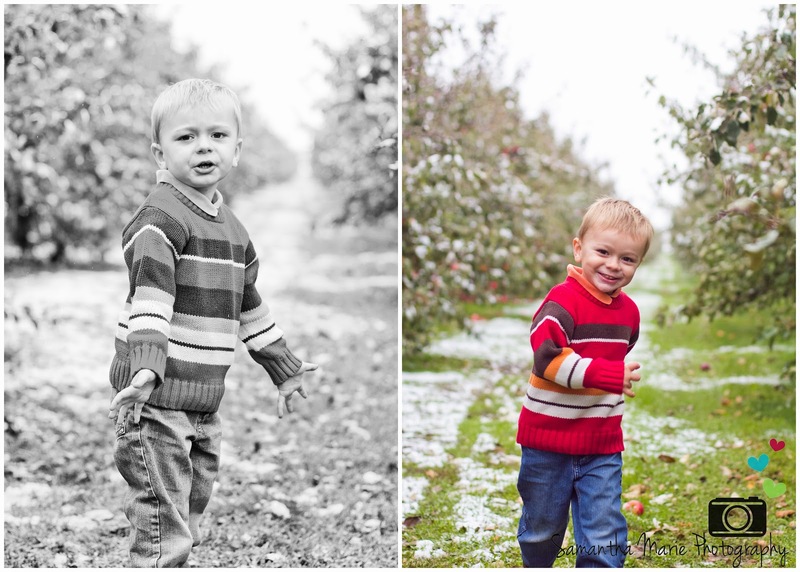 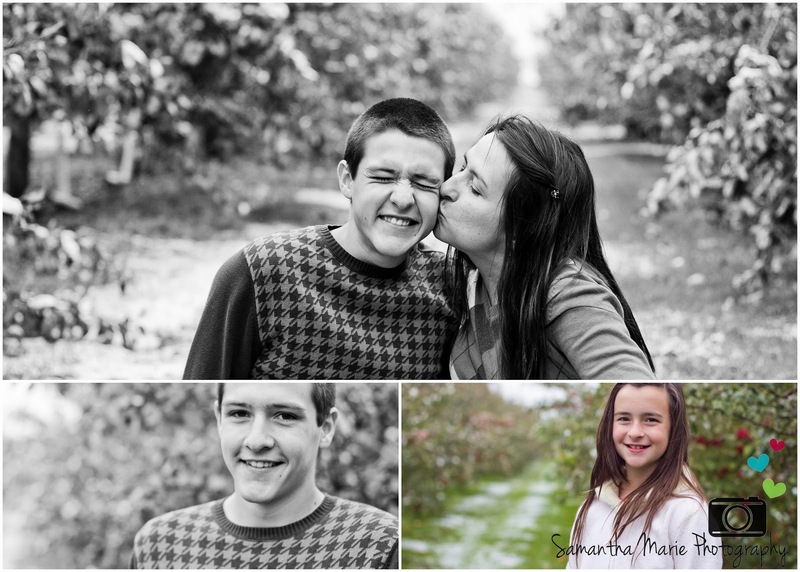 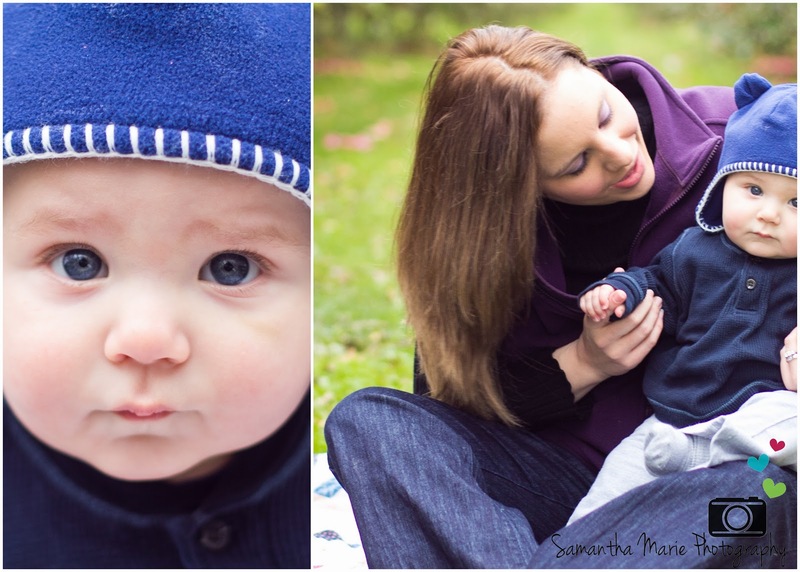 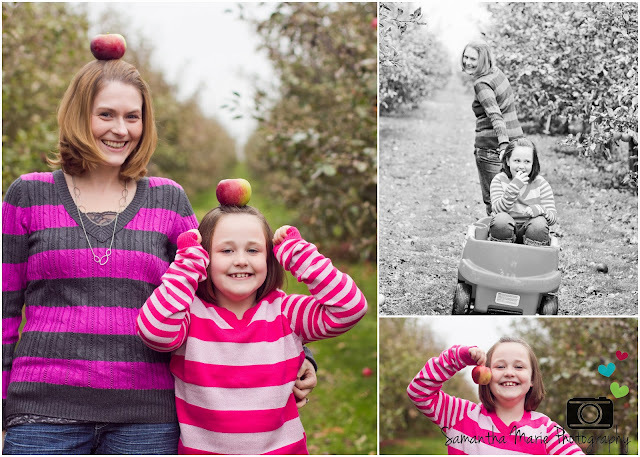 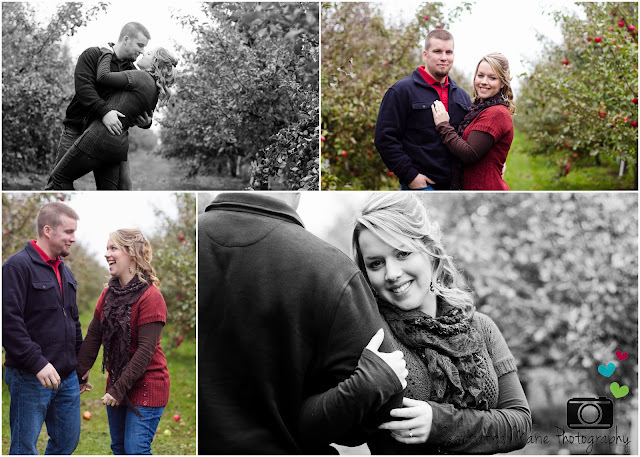 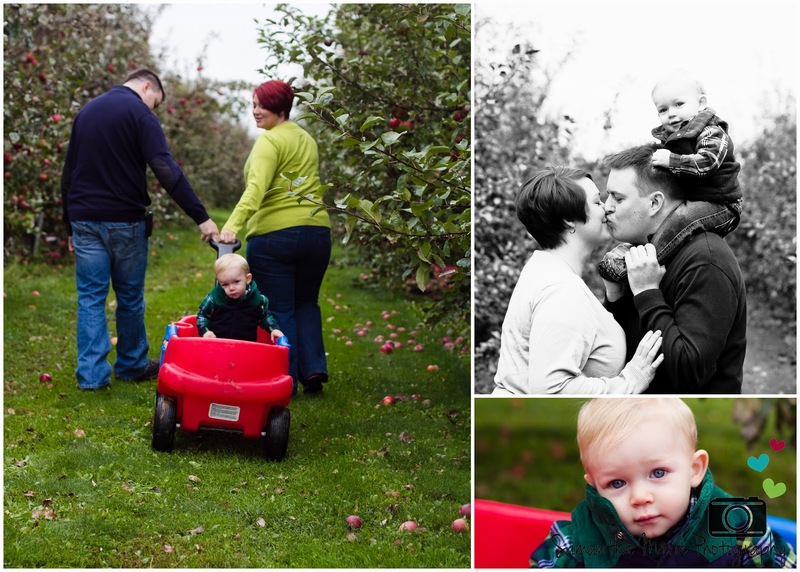 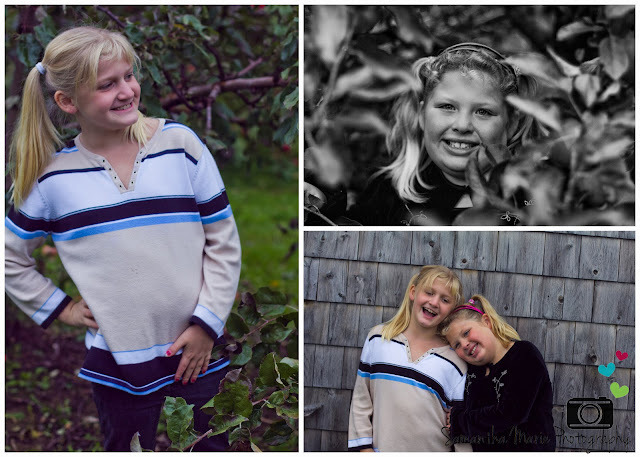 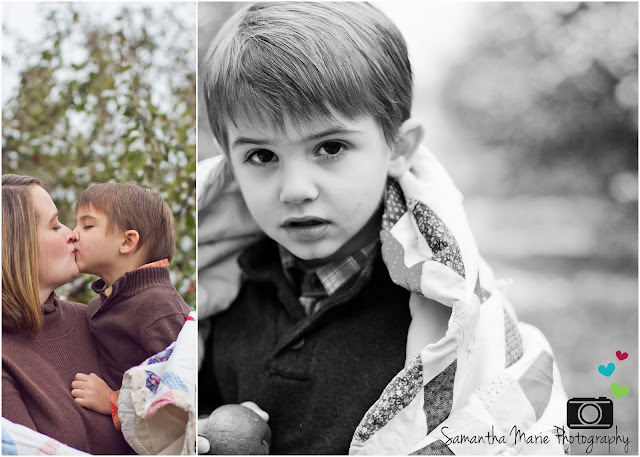 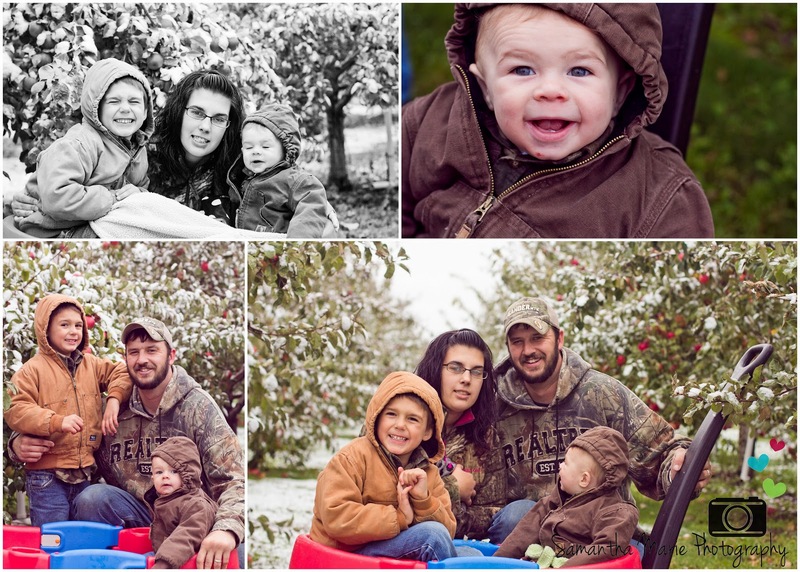 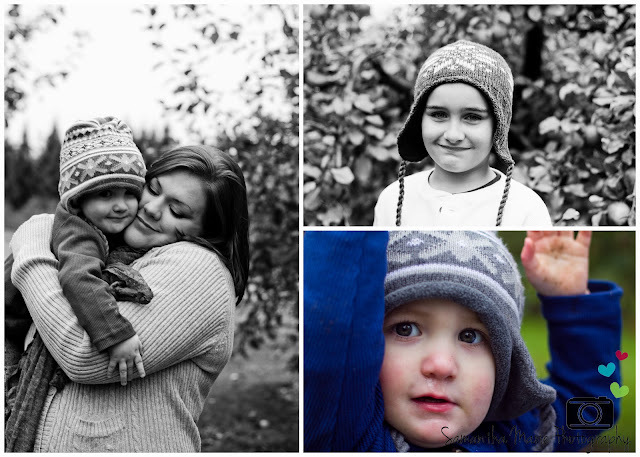 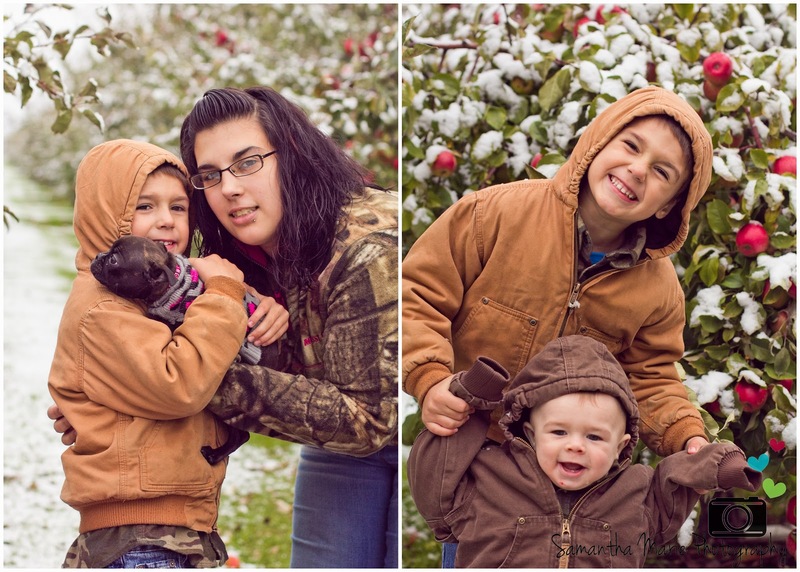 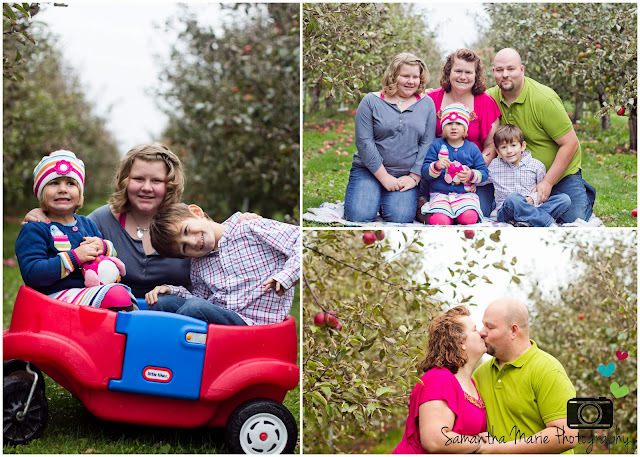 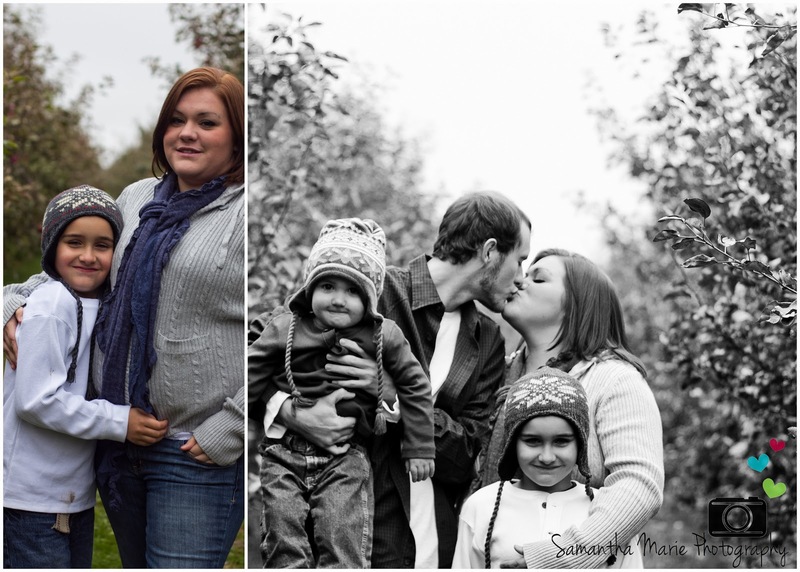 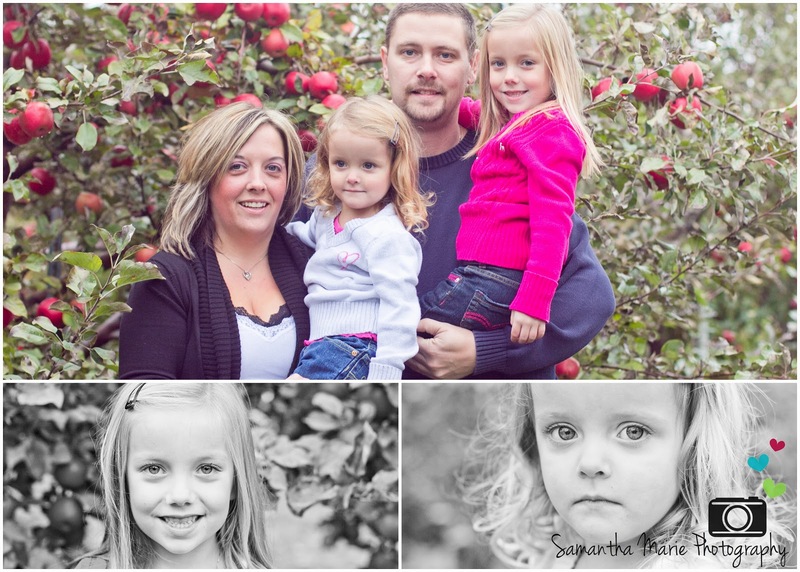 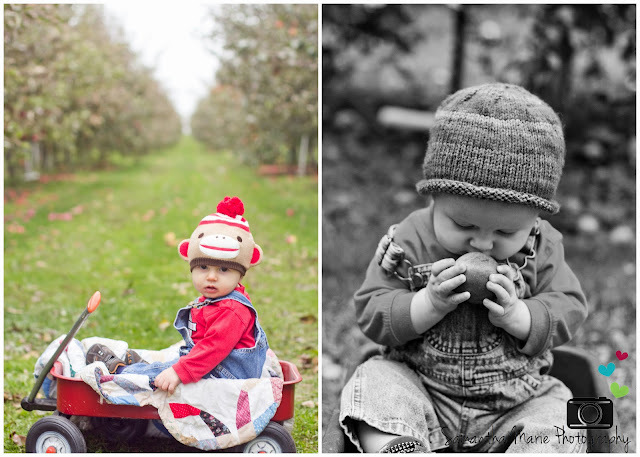 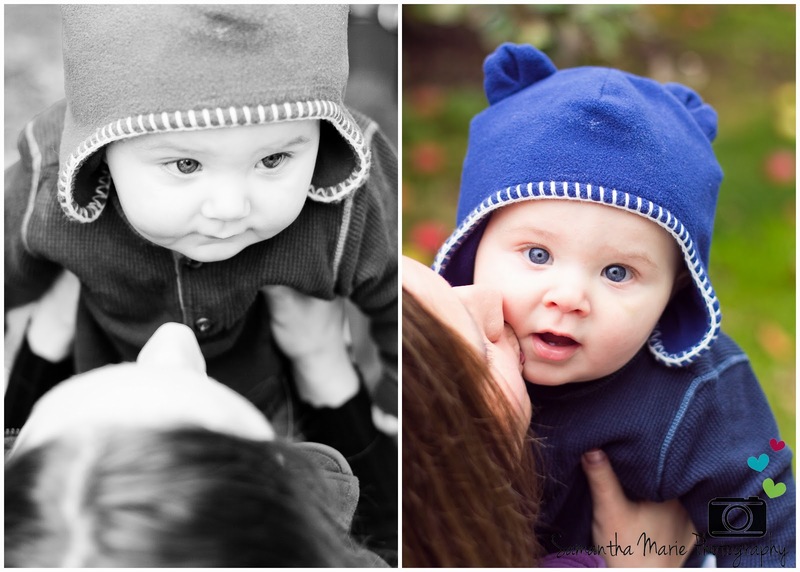 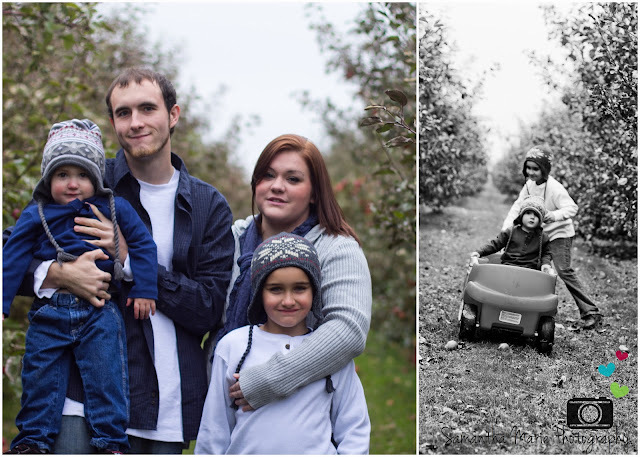 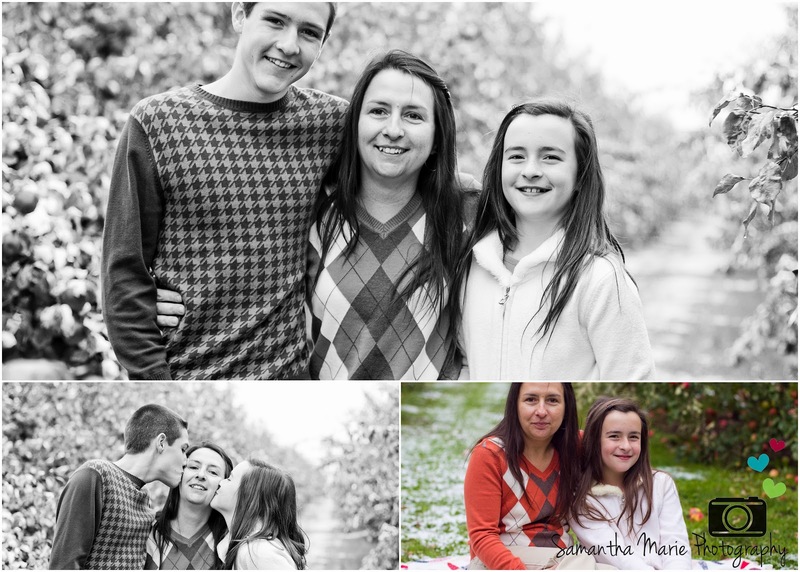 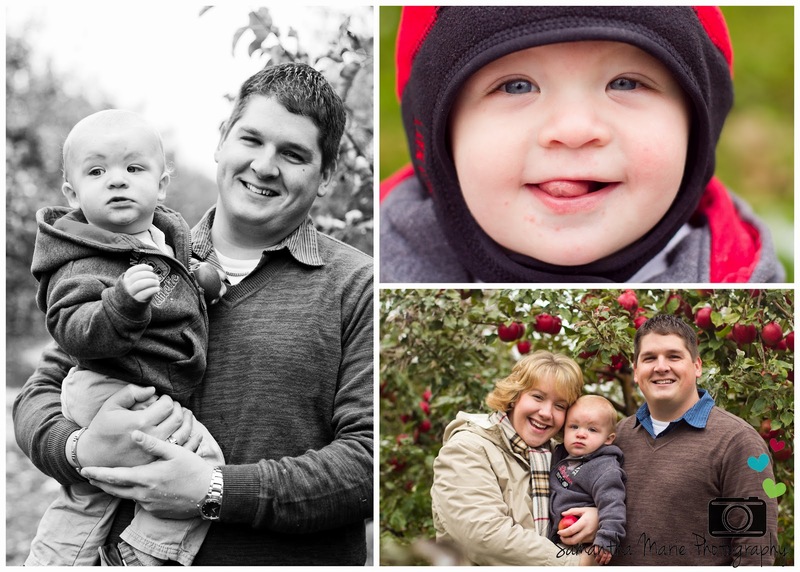 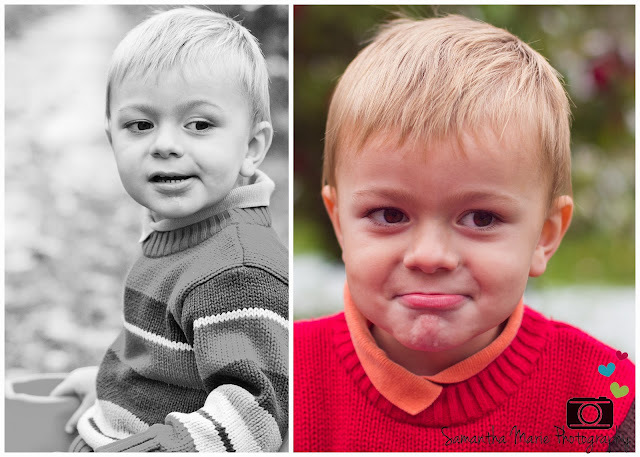 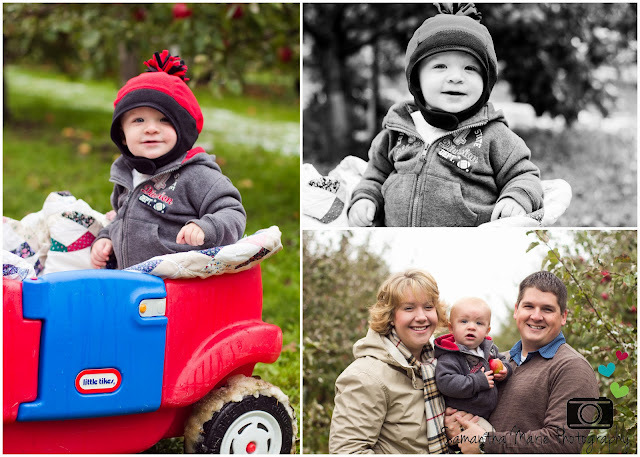 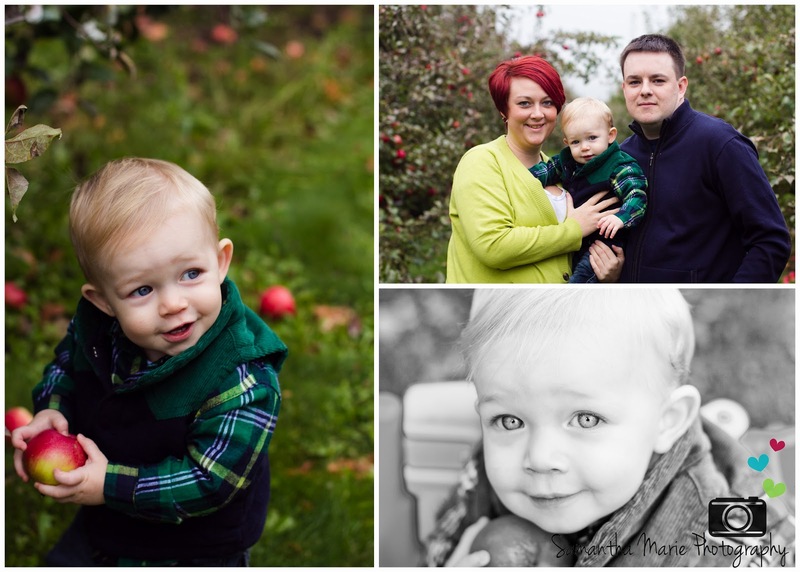 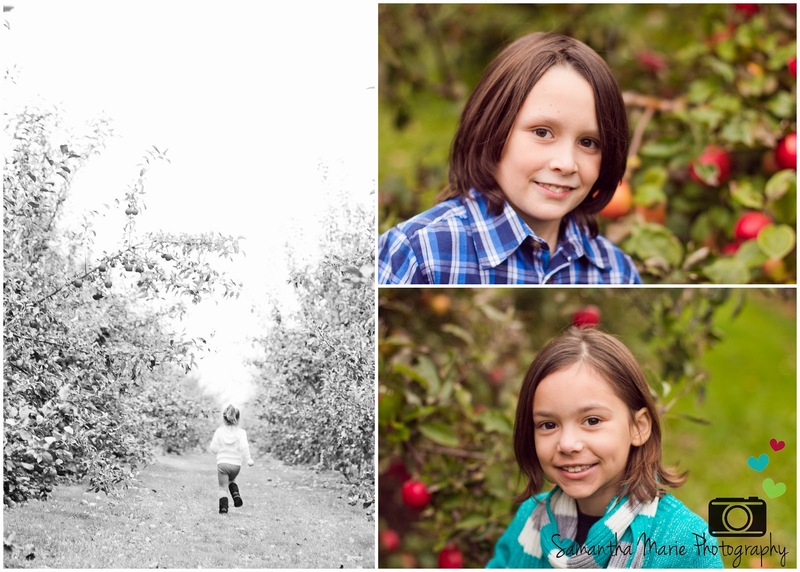 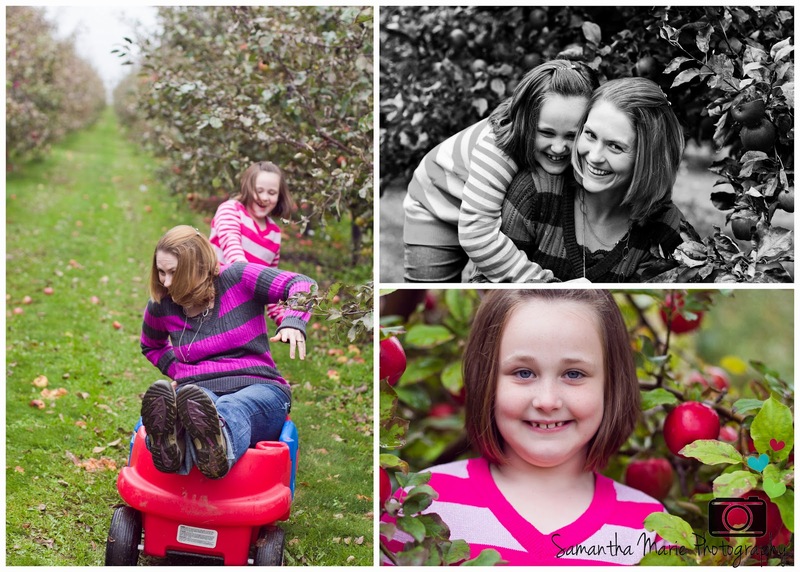 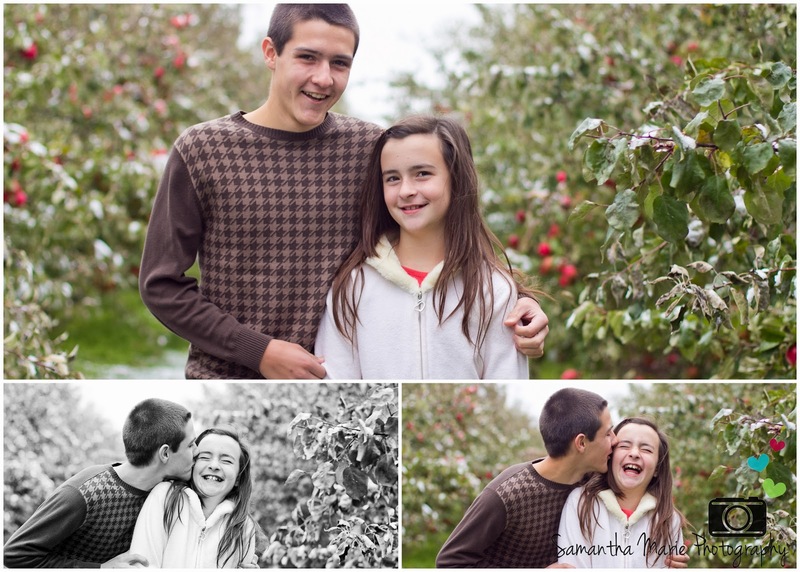 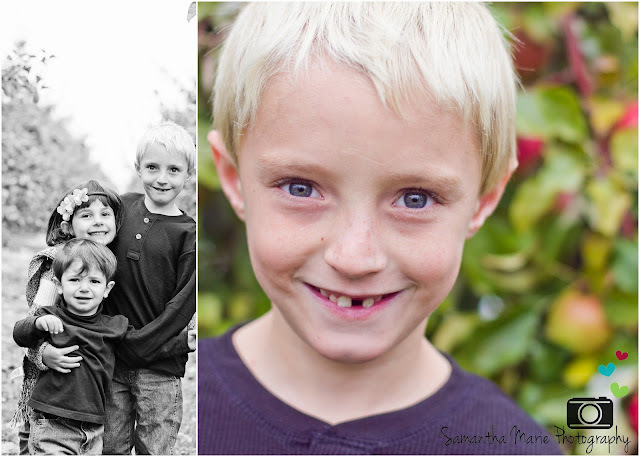 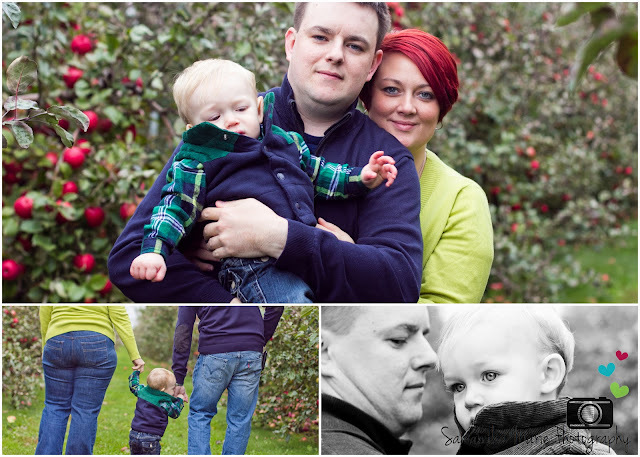 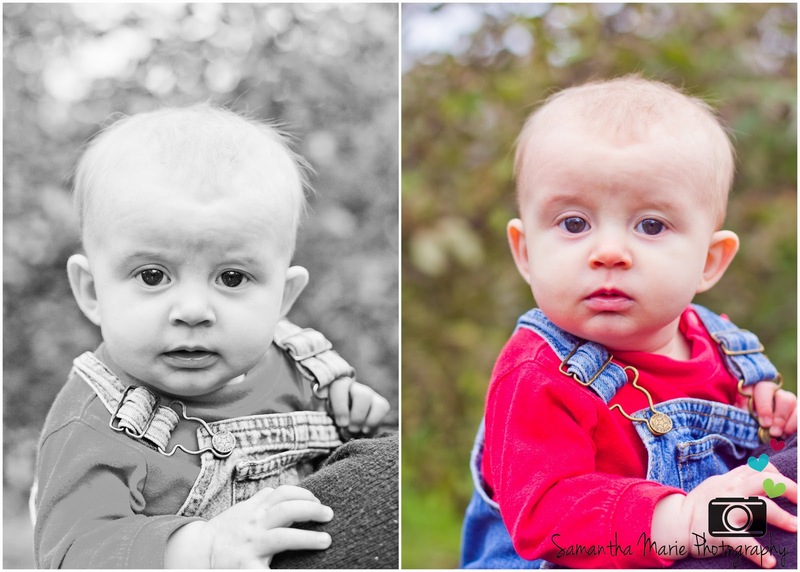 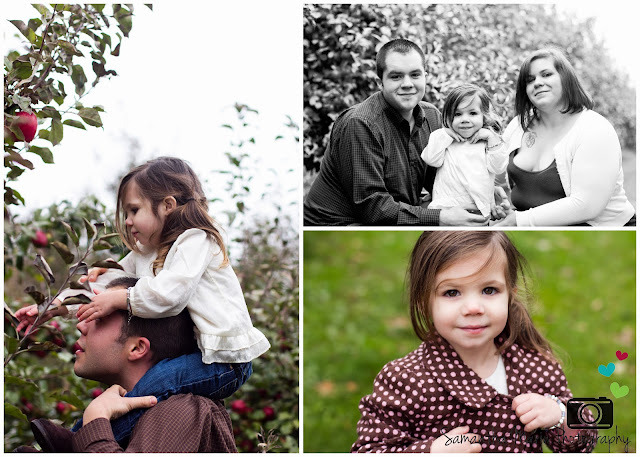 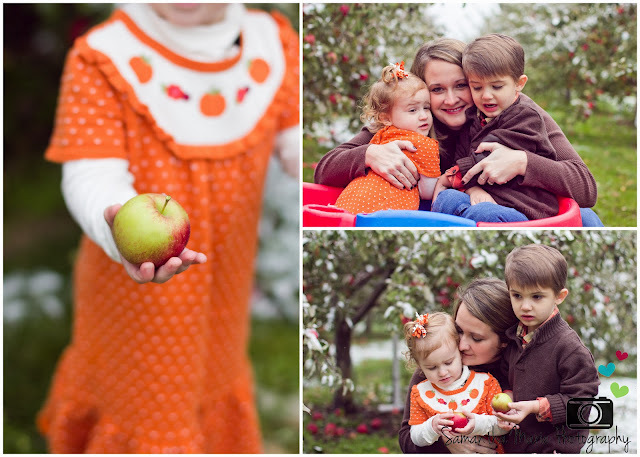 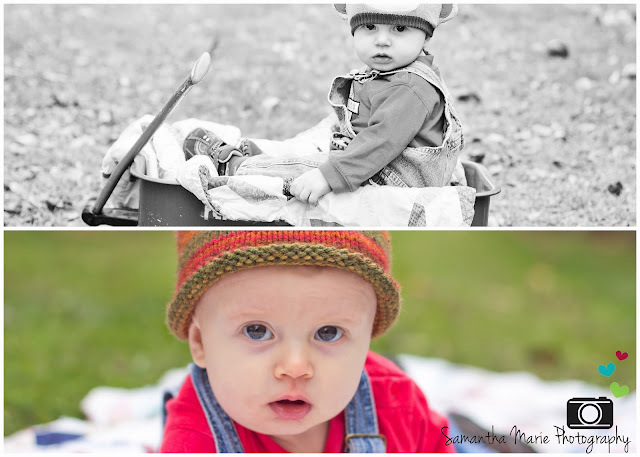 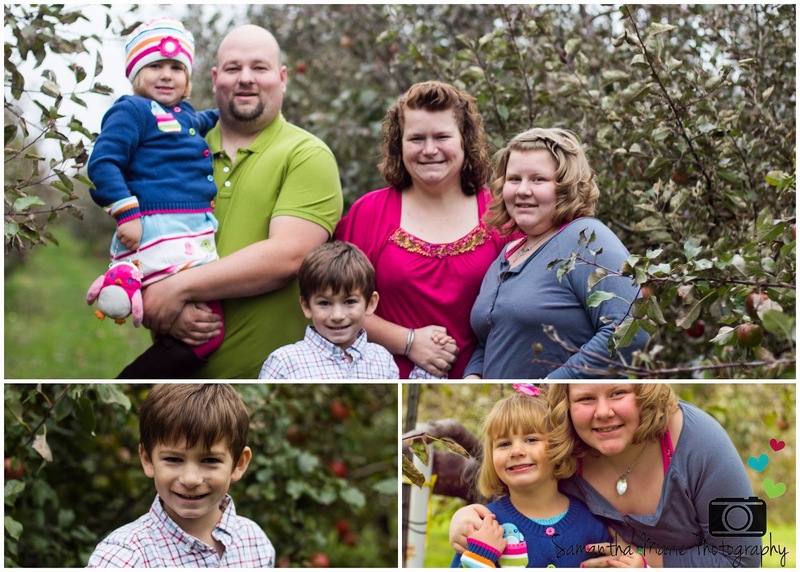 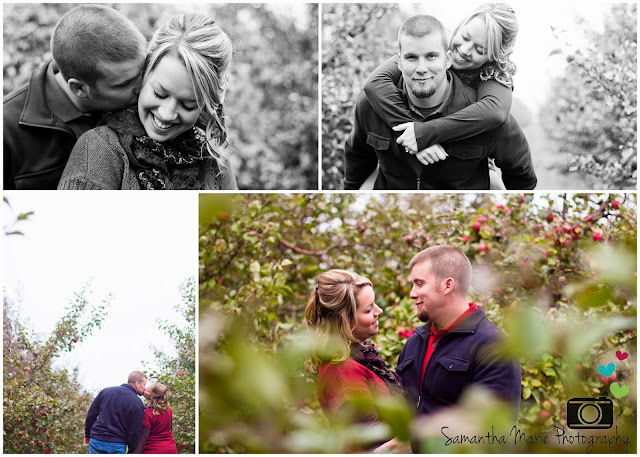 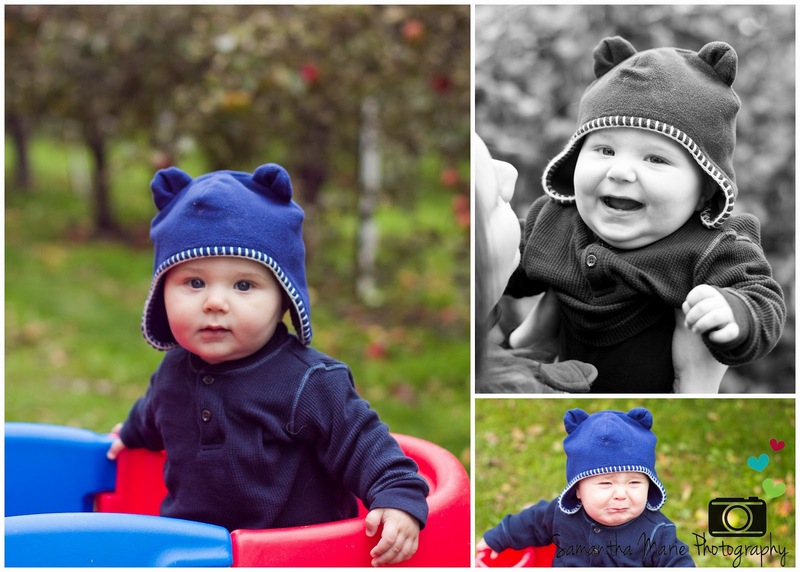 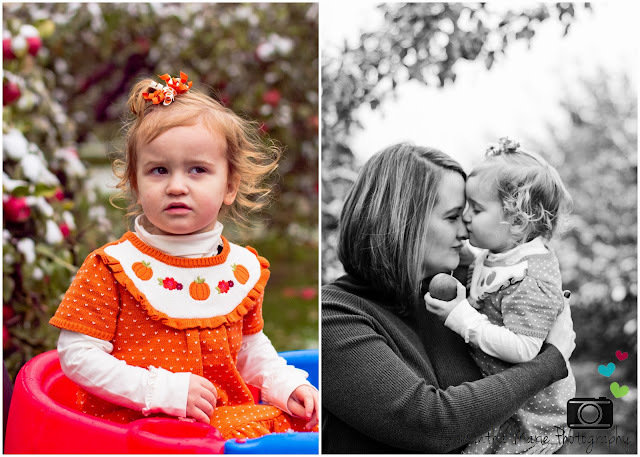 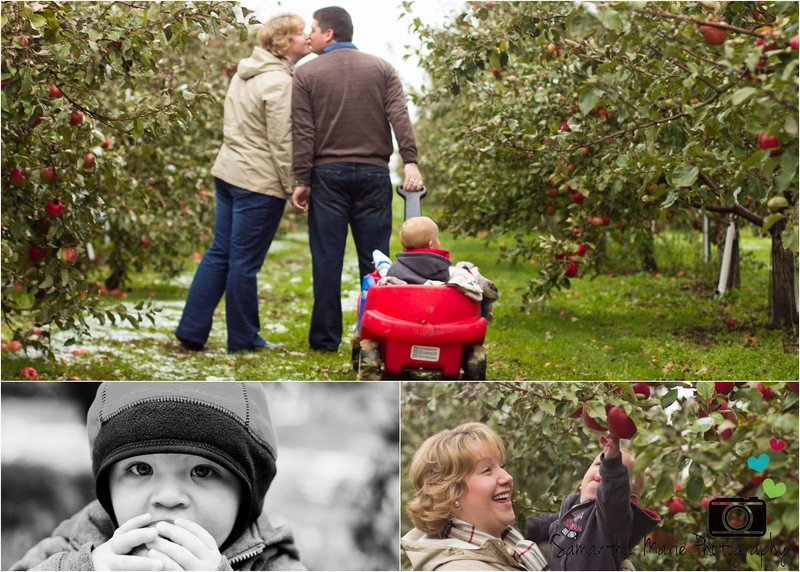 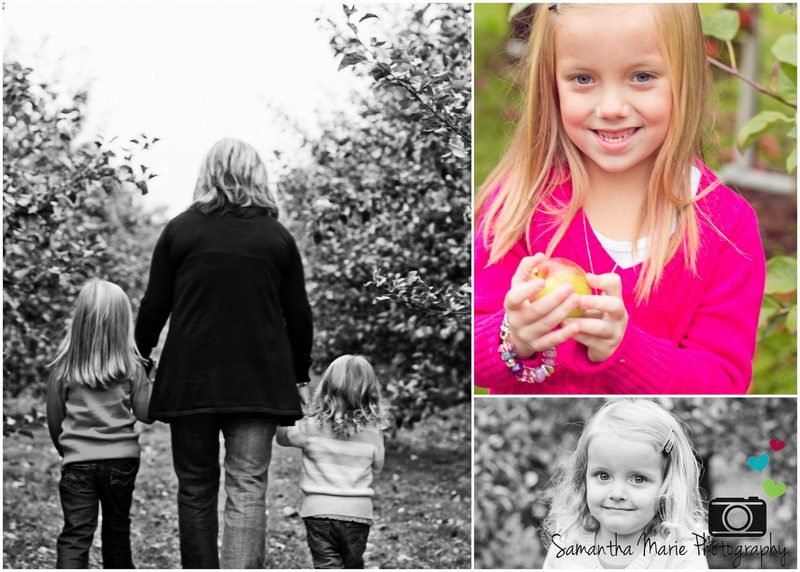 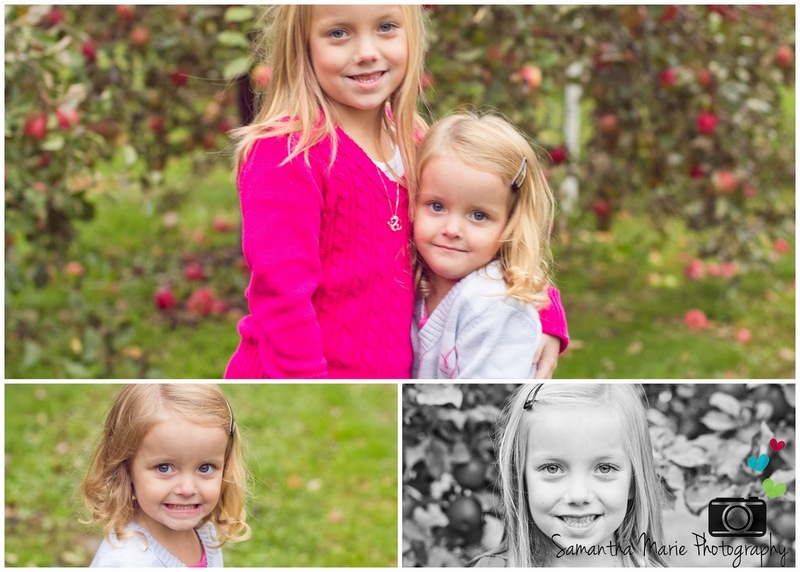 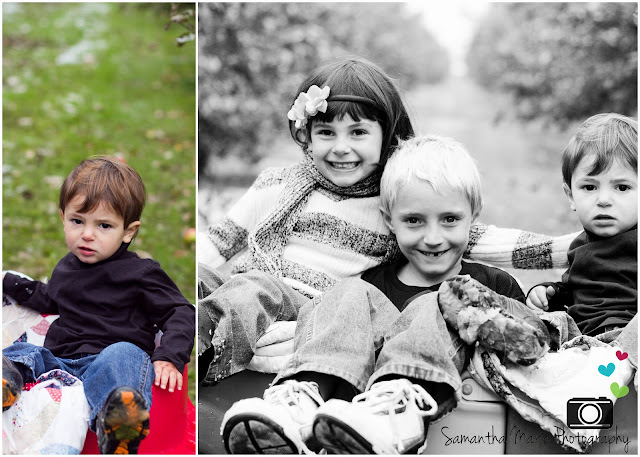 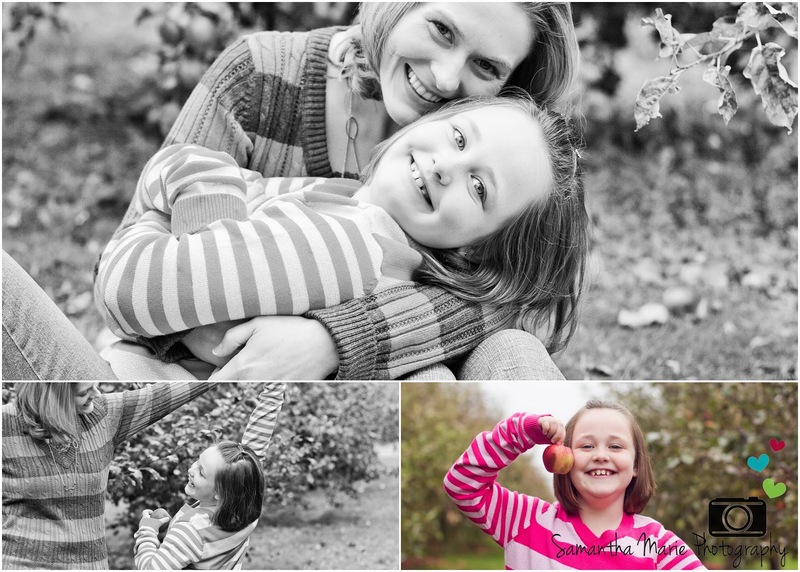 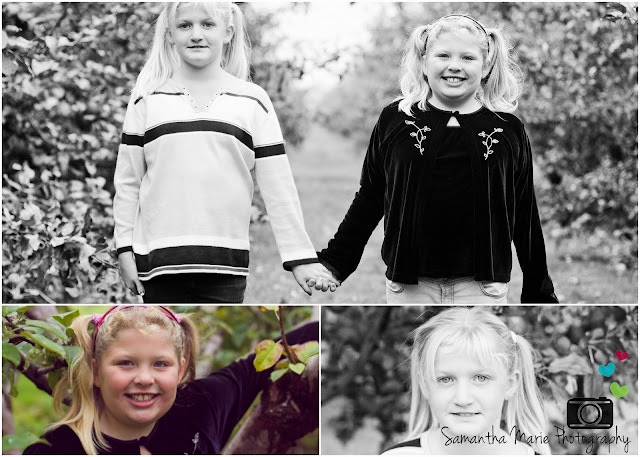 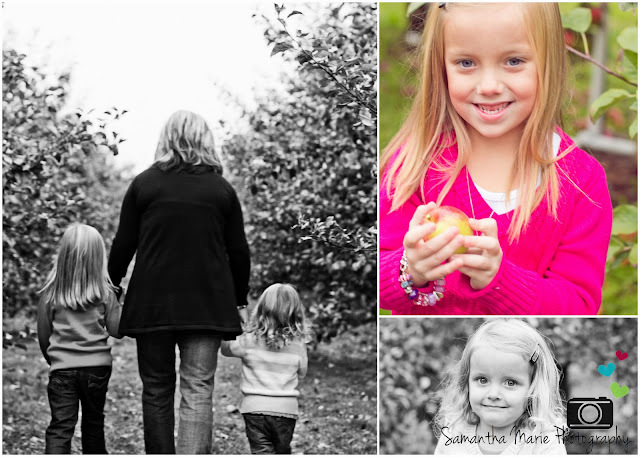 like this mini session day that took place in the school farm apple orchard! 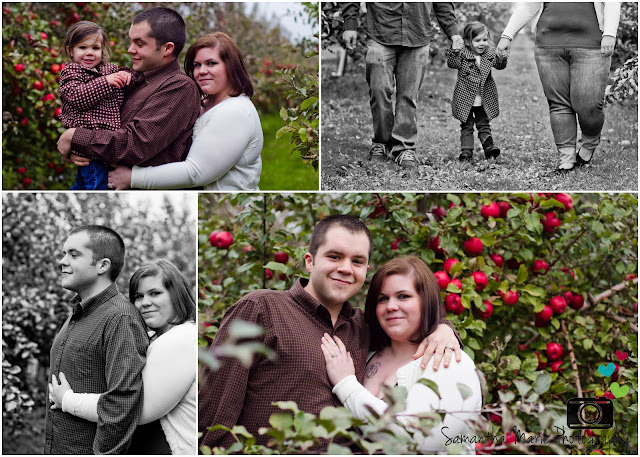 i did wedding formals in May 2012 here when the blossoms were just starting to bloom and it was so gorgeous. fast forward a few months, and it's just as gorgeous when it's covered in bright red apples! 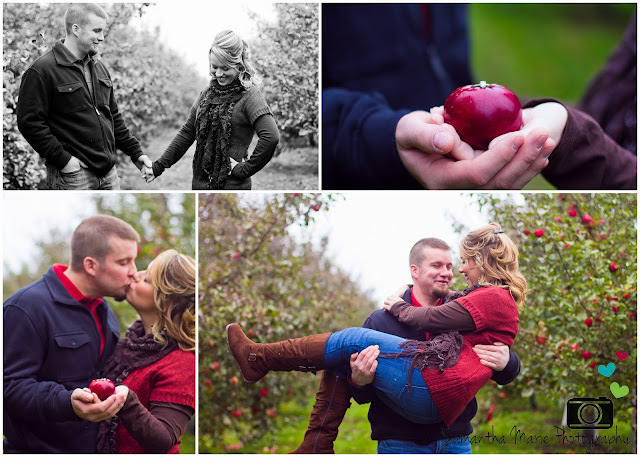 i think this mini session theme may happen every year, cause it's just too perfect! 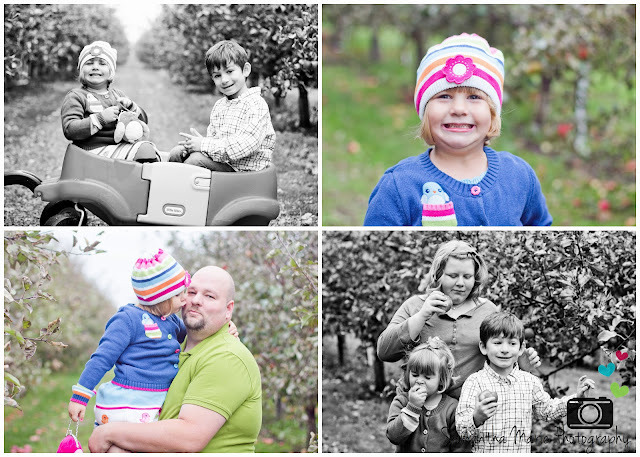 want to be one of the first to know about the limited edition mini sessions? 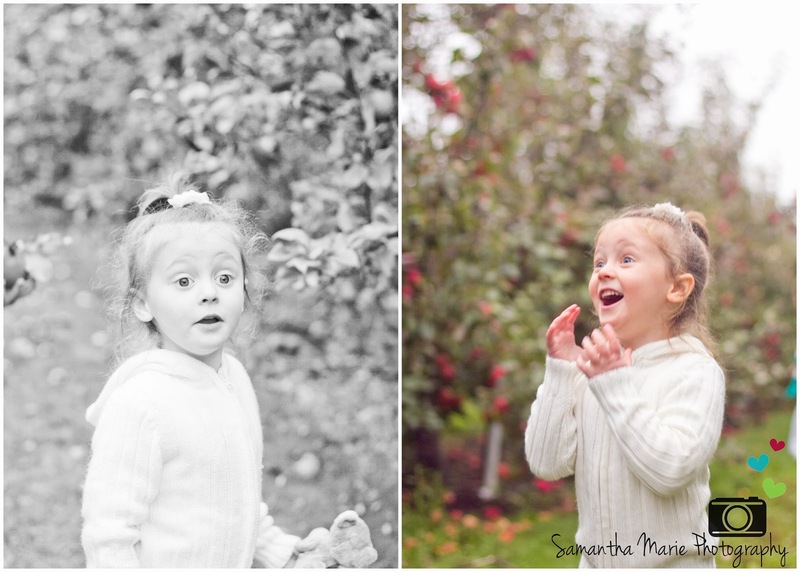 don't lie, you know you can't resist!